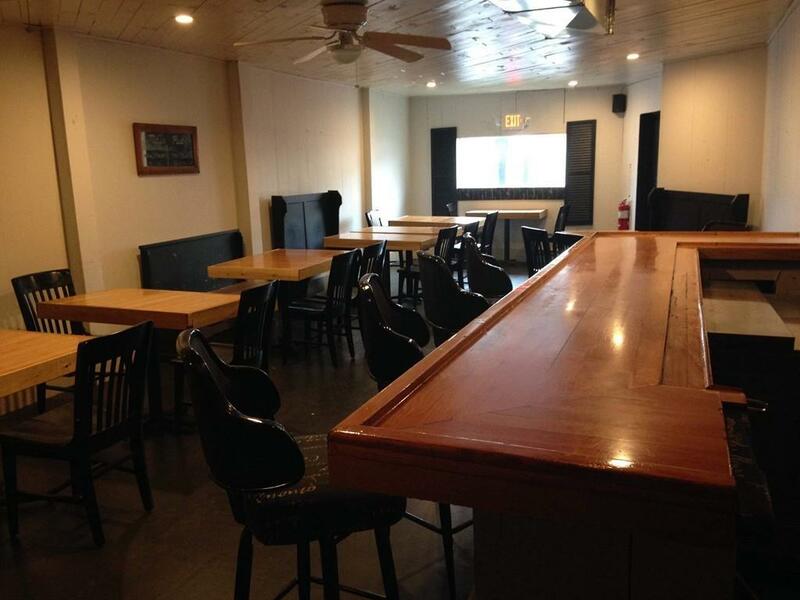 Restaurant and Bar for rent in downtown Three Rivers. 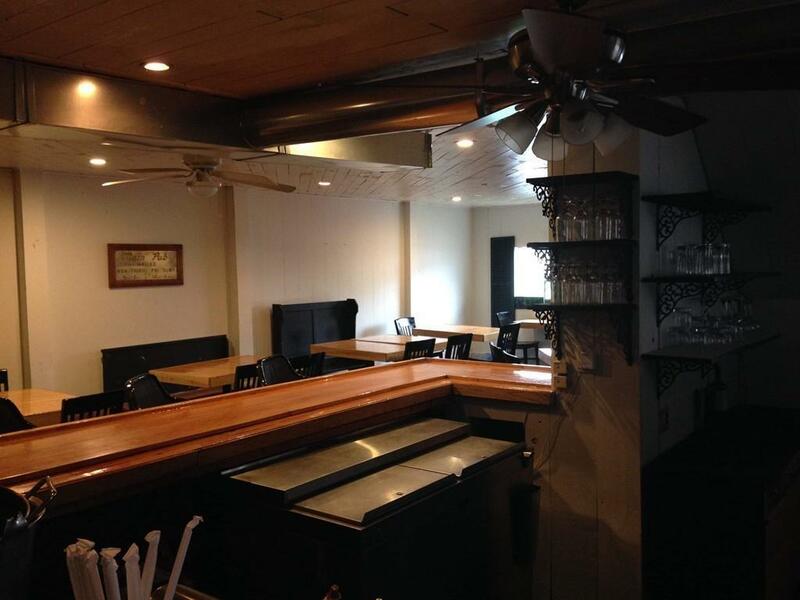 Licenses are in place and inspections have been completed (except for fire inspection prior to opening). Business is ready to open, no prep work needed to the building. Kitchen and Resturant are available for $800/month. 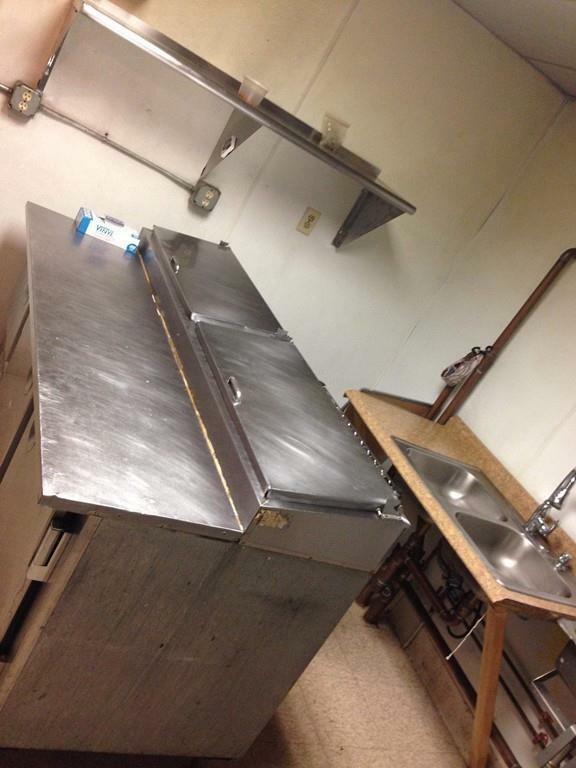 Kitchen, resturant, and bar are available for $1600 /month. 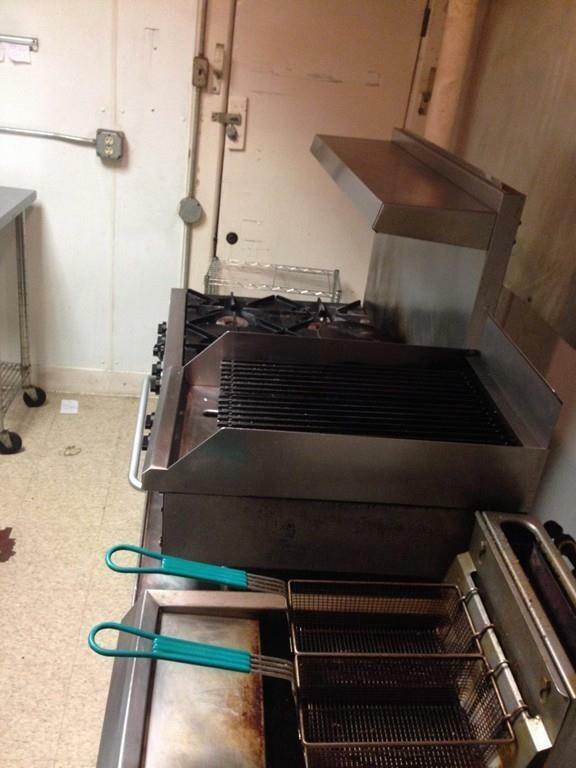 All equipment is on site and included with the rent. Dishes and pans are still needed. Bar is set up with 10 tap draft rail, and walk in cooler. Plenty of dry storage available. 82 person capacity. Listing courtesy of Samantha Clay of Samantha Clay Real Estate. Listing provided courtesy of Samantha Clay of Samantha Clay Real Estate.